I have these old, drabby kitchen towels that I want to spruce up (after fifty million washes in clorox they start to look a bit worn ya know?!) Plus, it's never a bad thing to add color to your kitchen space! 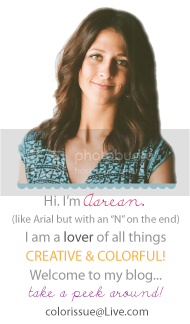 Using natural ingredients is such a fun and cheap way to do this! One of my favorites is the strawberries...your fabric always comes out looking so bright and cheery! 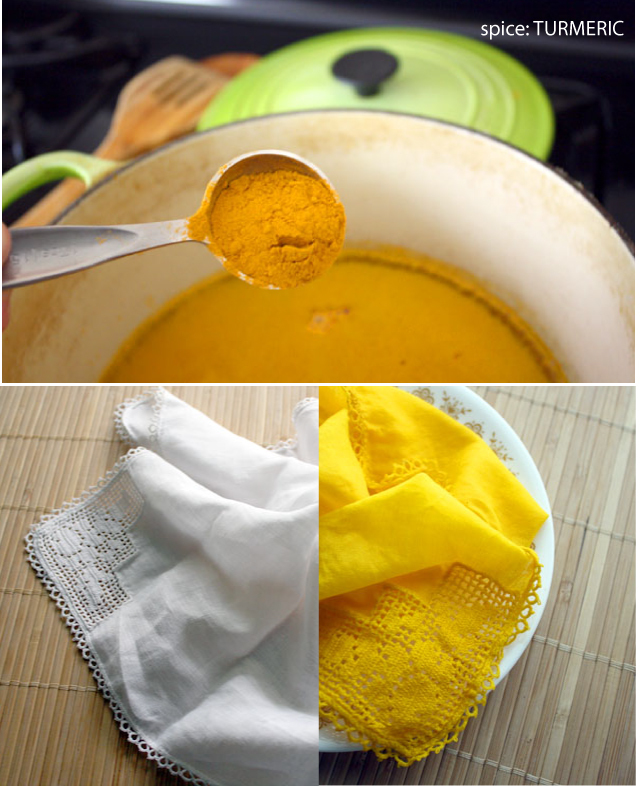 I found THIS great tutorial where she used TURMERIC to dye a hanky--and I loved the color! Next on my TO DO list...spice dye! Oh the things that get me excited ha. What a great idea! I should try it sometime. that looks so cool. thanks for sharing. saving for future reference! Thanks for these ideas. The plum and spinach are great colors and would look lovely together. wow thats such a good idea!!!! Excellent ideas! Does the smell disappear once you wash it? Yep it goes away after a wash or two---some are a little more potent than others but the smell doesn't stay :-) I thought the same thing--who wants to wear something that smells like an onion?!? Ha.